This is a great way to give back to our beautiful planet – Van Loveren Family Vineyards has continued its contribution to nature conservation in South Africa with the release of the latest vintage Rhino Run wines. The range of superb quality wines celebrates this magnificent animal of the African plains and the efforts being made to save it. “The plight of the rhino has been well-publicised and continues to grow direr every passing day,” says Van Loveren Wines CEO Phillip Retief. “It has mobilised millions of people across the globe to help fight the scourge of poaching. In addition to money raised for the Foundation through every bottle of Rhino Run Wine sold, donations to this worthy cause can also be made through the Rhino Run website at www.royalrhino.co.za. I tried the Rhino Run Ian Player Red 2015 which is a a blend of Cabernet Sauvignon and Merlot, vinified with minimal intervention to allow each cultivar the best opportunity to express its individual characteristics. The result is a wine with rich almond, plum and mint on the nose. There’s ripe berry, cassis and redcurrant on the palate. Judicious oaking has ensured a soft, toasty finish. The Van Loveren vineyards are situated in the Robertson Wine Valley and have been in the Retief family since 1937. 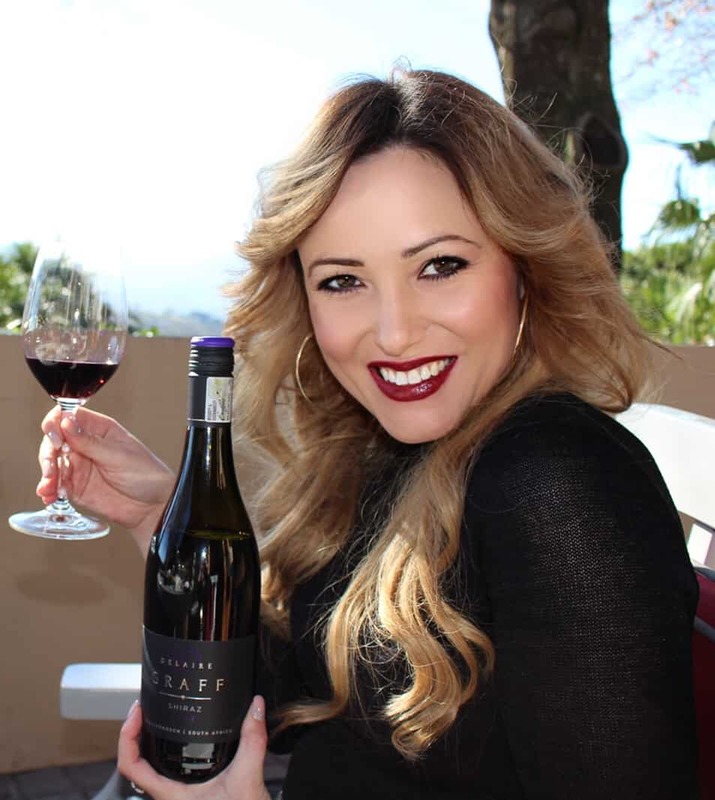 Maker of wines of international repute including Christina Van Loveren and Four Cousins, Van Loveren is known as a producer of award-winning wines that are consistently high in quality and great value. The Rhino Run Chardonnay 2016, a slightly wooded, medium-bodied wine created in honour of the white rhino. The wine has aromas of mandarin and grapefruit that linger on the palate. It is ideal with creamy pasta dishes, roast pork, veal, risotto, grilled sole, cape salmon, crayfish, prawns, cream cheese or chicken dishes. The Rhino Run Cabernet Sauvignon 2015 has ripe berries, cassis and redcurrants on the palate with good oak maturation realising a soft, toasty finish. Enjoy with rich meat dishes, pork or venison. The Rhino Run Pinotage 2015 has a complex nose of banana, cassis and strawberry followed by layers of fruit, vanilla and spice on the palate. The wine can be savoured with red meat, rich stews, curries and smoked foods. The Rhino Run range joins Van Loveren’s distinguished portfolio and is available at most wine purveyors nationwide. The Rhino Run Chardonnay is priced at around R53 a bottle, while the three red wines sell for around R61 a bottle. A fifth wine completes the range, which further extends Van Loveren’s contribution to nature conservation in South Africa. A limited release collector’s item, The Last One Shiraz 2013 joins the line-up, and what makes this Shiraz extra special is that only 1 215 bottles, selling at R1 215 each, are released. The significance of this number represents the total number of rhino poached in 2014. 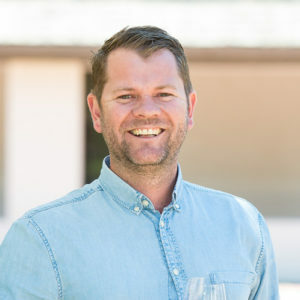 This limited-edition wine is hand bottled, waxed and labelled, featuring the signature of Cellar Master, Bussell Retief, on the label, reaffirming Van Loveren’s support to combat rhino poaching. The perfect collector’s item the wine is beautifully presented in a rhino inspired box. Produced from hand-selected grapes from a single vineyard, Bussell describes this premium quality, full-bodied wine as displaying light peppery aromas of ripe berries, perfume and spice. Launched under the banner of Honour the Legends, Rhino Run serves not only to highlight the poaching crisis, but also makes a contribution to the esteemed Player Ntombela Foundation with every bottle sold. The wines are currently available for export, and at international wine shows and exhibitions, thereby creating further awareness locally, nationally and more importantly internationally. Just over a decade ago the story of successful conservation efforts that brought both black and white rhino species back from the brink of extinction, seemed to be heading for a happy ending. Since 2008 however, an alarming and heart-breaking upswing in poaching has pitched the animals back into a struggle for survival, with almost 4 000 poached for their horns. The Rhino Run range is inspired by the late Dr Ian Player, founder of the Player Ntombela Foundation and the conservationist who dedicated his life and career since the 1960s to lead the efforts to save the rhino. In addition to money raised for the Foundation through every bottle of Rhino Run sold, donations to this worthy cause can also be made through the Rhino Run website atwww.royalrhino.co.za. Visit www.royalrhino.co.za or call 023 615 1505 for more information. Stay up to date with the new range via Twitter @Royal_Rhino.